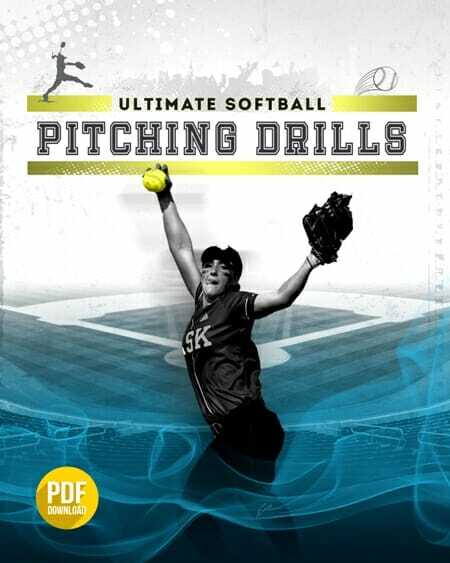 I received this suggestion on [tag]softball drills for girls[/tag] from Shari in Nashville, TN. 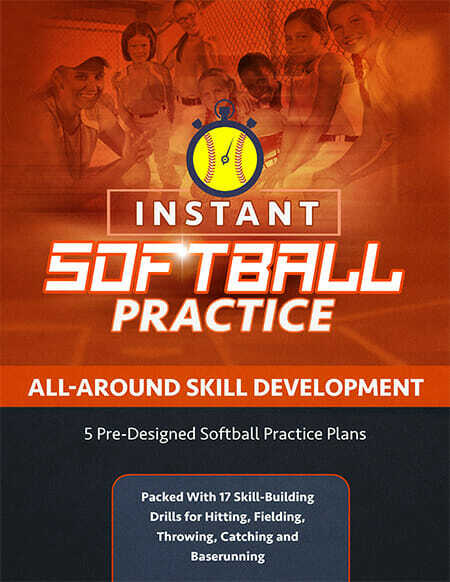 This is the best [tag]softball[/tag] drill that I found so far to get my girls to learn to get a good lead off of 1st base. I have a [tag]pitcher[/tag], catcher, 1st and 2nd base person. All of these girls play their position as they normally would. This gives the pitcher and catcher a good work out and also gives the 1st and 2nd base also work on their position. One player starts on first and I put a piece of wrapped candy a few feet away from 1st base and once the pitcher pitches they must grab the candy and be able to get back to 1st base before the catcher can throw them out. I move the candy out farther so that they can see how far they can actually lead off without getting thrown out. All the girls take turns and the only way they get to keep the candy is if they can grab the candy and dive back to 1st without getting thrown out. We work on the 2nd base coming around the back also to try to pick off the girls. We also work on if the catcher misses the ball they have to be able to read that also. This really works good and it doesn’t seem to matter what age the girls are they love the competition and the candy.